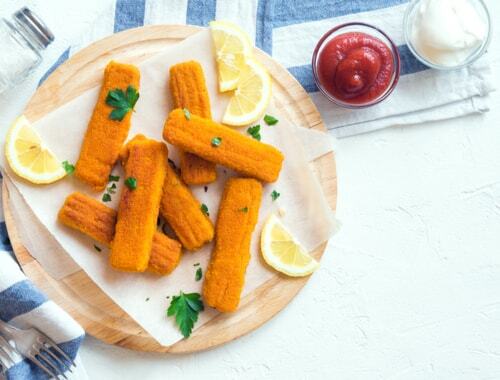 Are you up for a quick on-the-move bite? 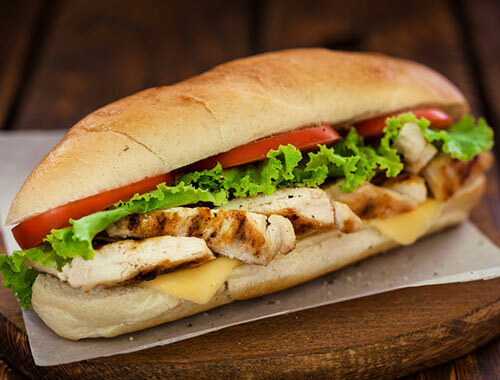 Then this Chicken Shawarma sandwich recipe is the best choice for you. 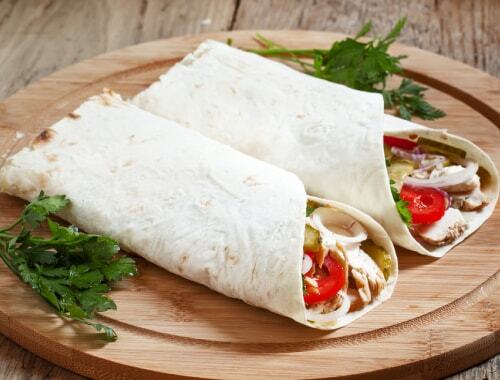 With its juicy chicken and mixture of middle eastern flavors, you will surely be asking for more. In a bowl, mix the cup of yogurt with the Garlic, pepper, salt, coriander, cumin, cardamom. 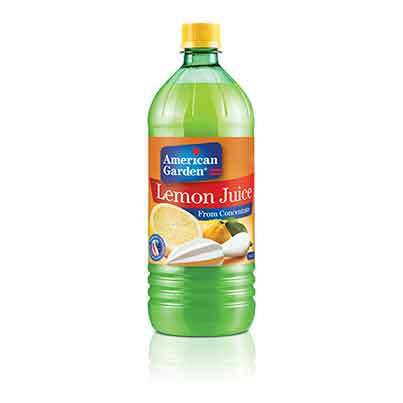 Add the American Garden Natural vinegar and lemon juice. Add the Chicken to the marinade and mix it well until it’s all covered with it. Then leave the chicken in the mix for at least an hour. Heat a pan over a medium heat, and add the chicken and cook it for 30 minutes. Then put it off the heat. 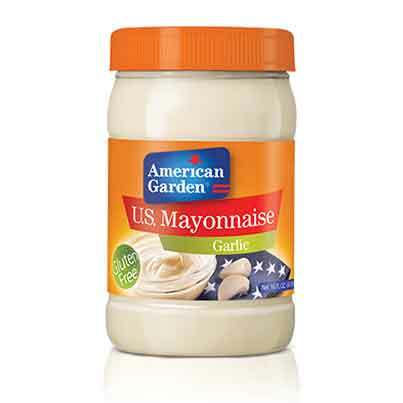 Prepare the sauce, by combining the tahini and American Garden lemon juice and Garlic Mayonnaise. 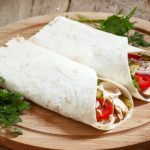 Put equal amount of chicken on each pita bread then add the Shawarma sauce to it, wrap the sandwich and it’s all ready!